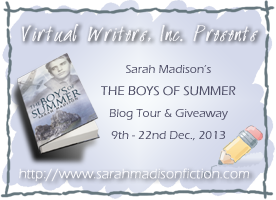 A stunning 5 Star Review for the Boys of Summer! The Boys of Summer Book Tour is ongoing, and in addition to the review, I also have a guest post on Evolved World that answers the question as to why a straight woman would write gay romance? Do drop by and check out the posts. Comments on any of the posts in the tour increase your odds of winning the $50 Amazon gift card that will be awarded at the end of the tour. Be sure to return here at the end of the tour, Sunday Dec 22, for a free holiday short story featuring the characters from The Boys of Summer! 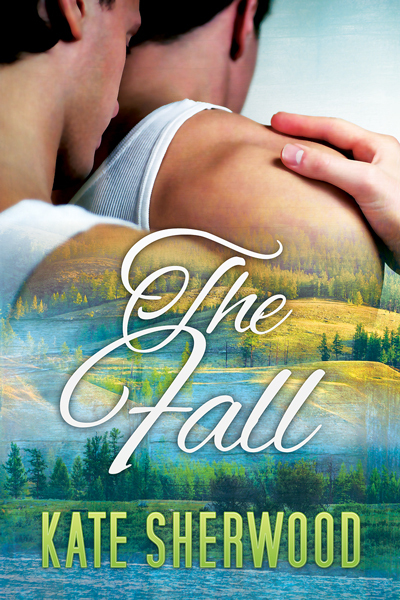 Since you’re here, why don’t you check out Kate Sherwood’s guest post about her newest release The Fall on Dreamspinner Press? 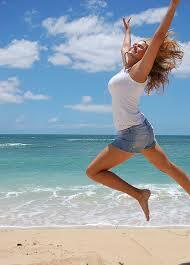 A comment left on that post will enter you to win a shot at a story from her backlist. Contest ends Dec 22 at midnight. Right, well if you’re going to get that short story on the 22nd, I’d better finish writing it, eh? Hope to see you around on the tour! It’s not too late to check out the previous posts and increase your odds of winning by leaving comments and following the instructions in the Rafflecopter! This entry was posted in Uncategorized and tagged Dreamspinner Press, guest blog, promo, reviews, Sarah Madison, The Boys of Summer by Sarah Madison. Bookmark the permalink.